Bangkok, Thailand - Jul 2011: Bangkok Traffic near siam center and ma-boon-krong department store on Jul 11, 2011 in Bangkok Thailand. 4k00:15LINCOLN, LINCOLNSHIRE/UK - JULY 11, 2014: Traffic flows past traffic lights on green. The first traffic light was installed in the UK in 1868.
hd00:10TOKYO, JAPAN - NOVEMBER 12, 2016: Cars in traffic at Shibuya district in Tokyo, Japan. Shibuya road cross is one of the busiest crosswalks in the world. 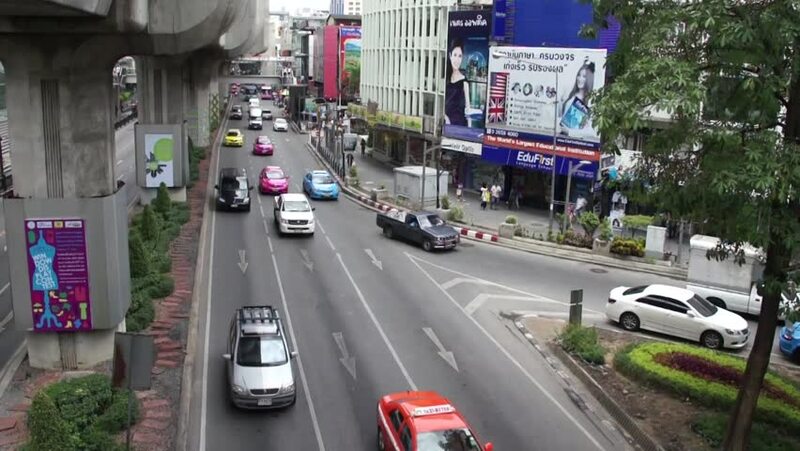 hd00:15BANGKOK, THAILAND - 20 FEBRUARY, 2019 : Road traffic in BANGKOK, THAILAND.